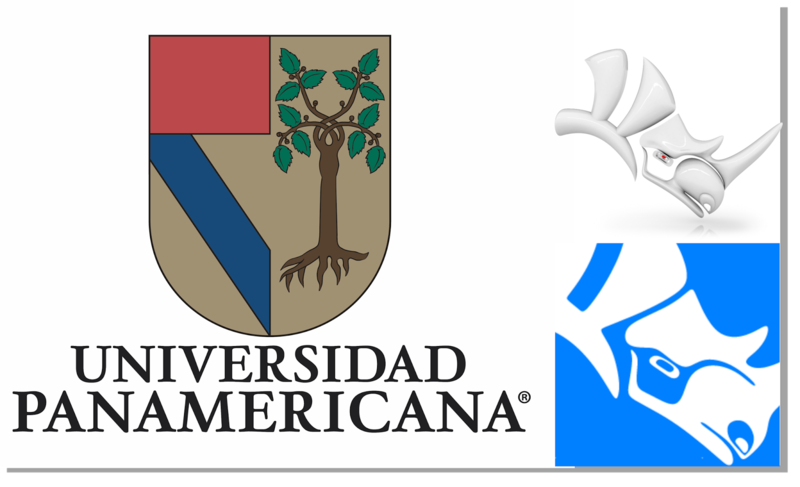 We would like to welcome Universidad Panamericana campus Guadalajara (UP) as a new Certified RhinoFabStudio. Universidad Panamericana is located in Guadalajara, Jalisco, Mexico. It has over 40 years of experience in handling CNC machines and CAD software including Rhino. They offer both 3D modeling services (licenses and training) and the needed equipment to their engineering students (undergraduate, graduate) to develop their engineering and design projects. Some of their equipment includes manufacturing plastic injection casting, machines for the furniture industry, manufacturing of dies for metal cutting, laser cutting, among other applications. For more information, please contact Emma Berber.